In 1921, Ruth Whitehead Whaley became the first black woman to enroll at Fordham Law School. 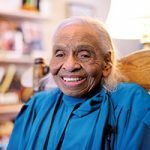 She graduated at the top of her class in 1924 and, one year later, became one of the first black women admitted to practice law in New York. 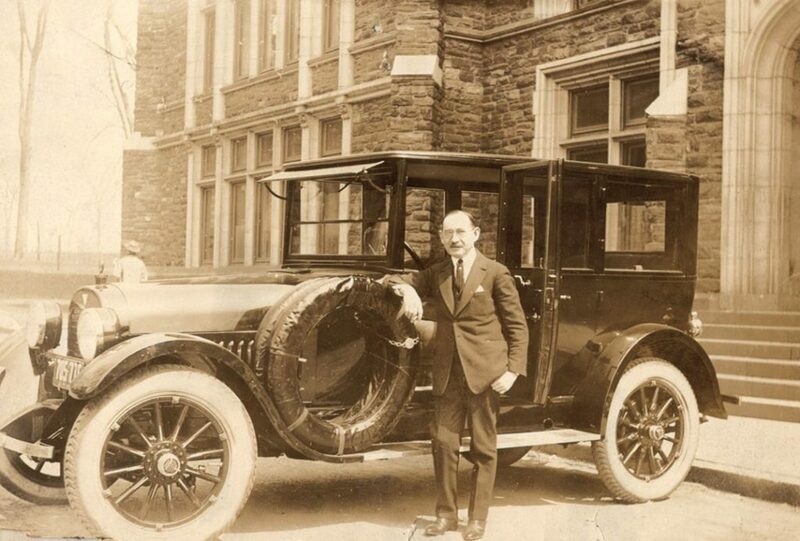 In September 1912, Fordham established the College of Pharmacy under the leadership of Fordham Medical School alumnus Jacob Diner, M.D., who became the first Jewish dean in the University’s history. The Jesuits’ superior general was not happy about a Jewish dean, but Fordham Jesuits—most notably Joseph B. Keating, S.J.—rallied to Diner’s defense. 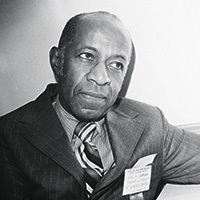 He remained dean until 1932; the College of Pharmacy closed in 1971. 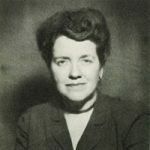 In 1939, Fordham chose Anna E. King, Ph.D., to be dean of the School of Social Service. King became not only Fordham’s first female dean but also the first female dean at any Jesuit university in the country. In 1945, she was elected president of the American Association of Schools of Social Service. That same year, she initiated the school’s first master’s degree program. 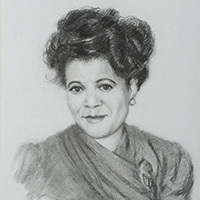 She served as dean until 1954. 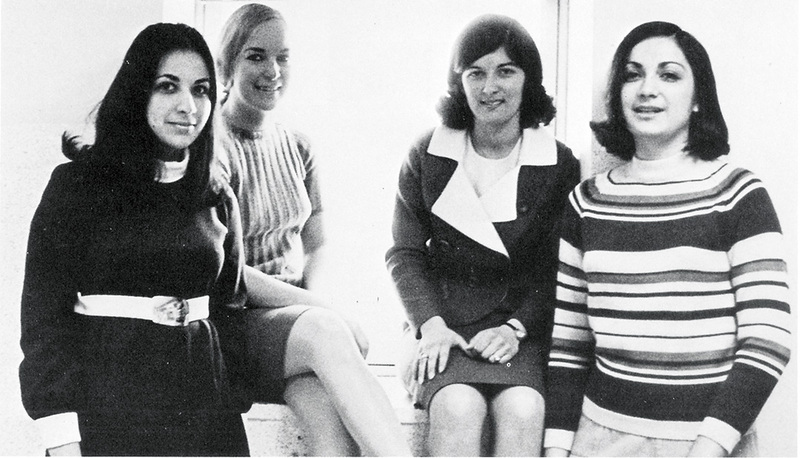 In fall 1964, the University opened Thomas More College, an undergraduate school for women. Though women had been earning Fordham degrees in law, education, and social service for decades, the Thomas More students initiated a profound cultural shift. “It was a man’s world when we got here, but I think we quickly changed that,” Margaret Bia, M.D., TMC ’68, a member of the school’s first graduating class, recalled in 2014. The college closed in 1974, after Fordham College at Rose Hill began accepting women. On September 22, 1918, Fordham Law School placed its usual start-of-term ad in The New York Times—with one notable exception: the phrase “courses open to women.” As the academic year began, eight women strode into the Woolworth Building (then home to the law school) and into Fordham history. In 1984, Walter Mondale, the Democratic nominee for president, selected New York Congresswoman Geraldine Ferraro, LAW ’60, as his running mate—the first time a national party nominated a woman for vice president of the United States. “There are no doors we cannot unlock,” the Fordham Law alumna said during her acceptance speech at the Democratic National Convention. 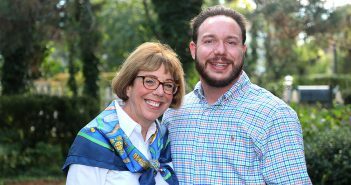 The ticket lost, but Ferraro helped place a new generation of women on equal—and more secure—footing with their male counterparts. In 2007, Fordham honored her by hosting the ceremony introducing the Geraldine Ferraro rose. 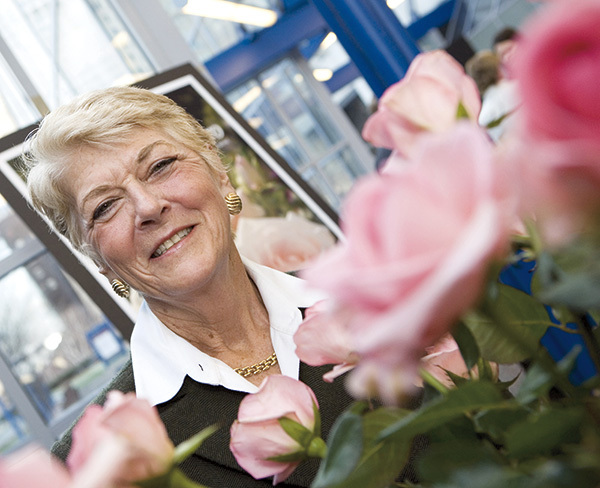 Sales of the hybrid tea rose funded studies and treatment of multiple myeloma, which Ferraro lived with for more than a decade before her death in 2011. The University planted the rose on the Lincoln Center campus. 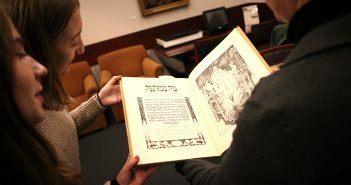 Fordham has been part of countless stories since 1841. 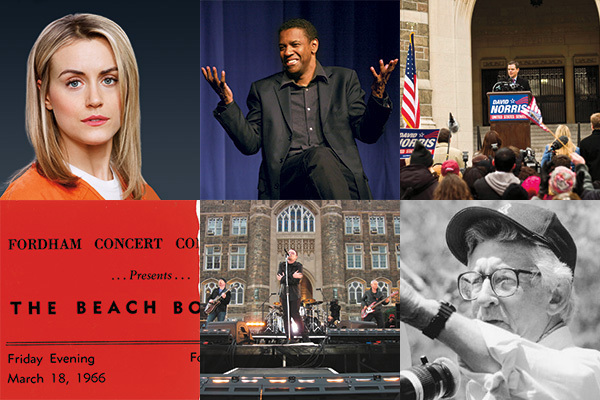 Tell us yours at fordhammag@fordham.edu.